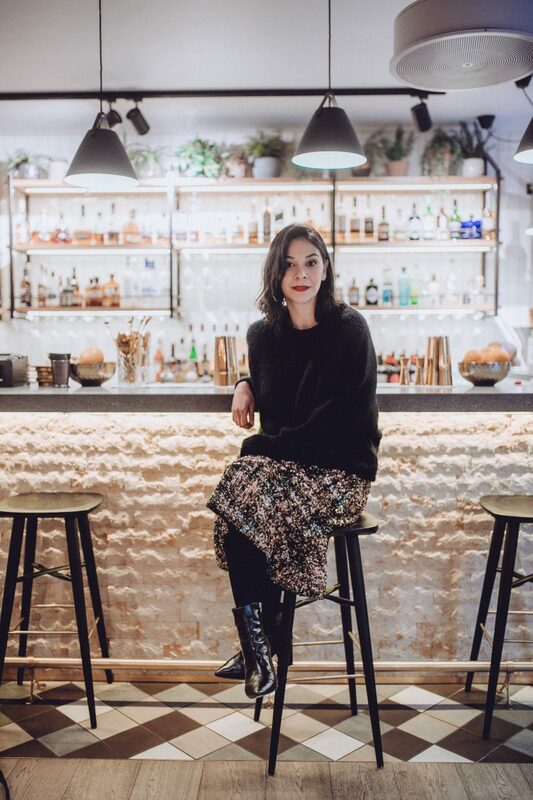 It’s National Pizza Day on Saturday 9 February and I just wanted to share my favourite pizza hangout at the moment. Pizzeria Lievito on the Fulham Road (a couple of minutes from Beaufort Street) is something special. 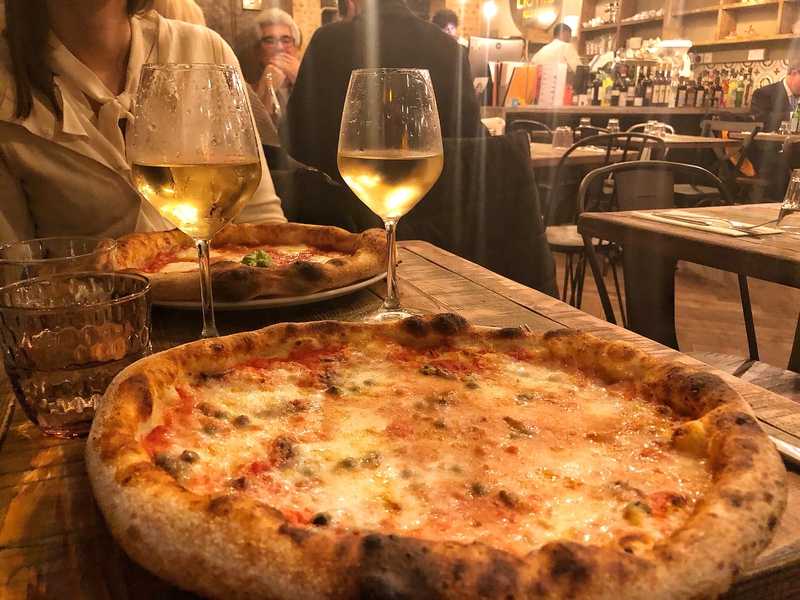 Their exceptionally light pizza bases are made from ‘starter yeast and a unique mix of different wholemeal flours’ after 72 hours of leavening and they pride themselves on the finest seasonal ingredients to create a balance of flavours. I learned about this pizzeria through recommendations from Italian folks who live and work in the area, which is the main reason I felt compelled to try this place out. And I really wasn’t disappointed. 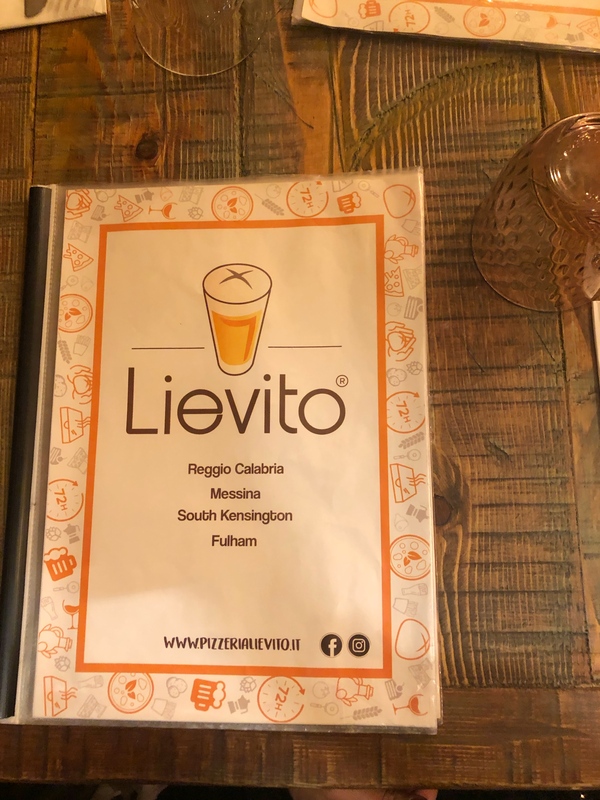 One half of Lievito’s founding team is bread and yeast expert Rocco Caridi and the other half is beer culture expert Francesco Donato, which means if you love craft beer as well as pizzas this is definitely the place for you. And even if you don’t drink beer (I don’t), the sourdough-based pizzas are winners.